What do you know about adaptogens? You are just in for an important presentation, long journey or a contest? You do not feel well – you are over-exhausted and without any energy. Your sleep is bad and insufficient or you are recovering from a long-term sickness? Well, it is time to think about adaptogens. Have you heard about adaptogens? These are herbs and healing plants containing specific bioactive substances. They help your organism adapt to sudden changes in the environment and easily overcome the misbalance these changes cause in it. Adaptogens are good support in case of stress from any kind, as they counteract to the damaging influence of the constantly rising cortisol levels. They neutralize the effect of cortisol at cell level by protecting the energy depots of the cells – the mitochondria. Moreover, their effect is not only momentous. They increase the neuron plasticity of the organism as they make it resistant to stress and future changes. 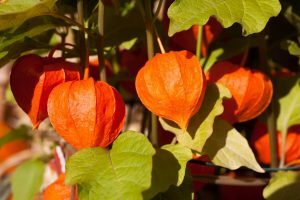 How do the adaptogens work? Through the system for control and production of more hormones – hypothalamus – hypophysis – adrenal glands. It controls also part of the work of the immune and the nervous systems. Through the sympathetic – adrenal system, which determines the behavior of the body in case of stress and its reactions in the situations flight or fight. This explains why adaptogens are equally good for both the general recovery of your organism by long-term, constant intake accumulating in the body and as a momentous effect in critical situations. They are recommendable for illnesses, injuries, surgical interventions, constant mental and physical overload, sleep deprivation and fatigue, seasonal change, jet lag etc. You can always count on adaptogens – in moments of stress of any kind or expected stressful situation such as exams, contests, journeys etc. They are not stimulants. They do not urge your body to achieve records at the expense of post exhaustion. They eliminate exhaustion after physical overloading (of any kind). They recover the balance, bring back your life processes and parameters to normal levels. That is why, if you are healthy, energetic and in good condition, there is no point using them. There are no universal adaptogens yet. Every adaptogen is suitable for specific situations, illnesses, ages, types of physical overloading, stress etc. So, before you choose an adaptogen for yourself, consult a specialist. Which are the most popular adaptogens? Ginseng – of course, unique, used thousands of years in all of its variants. But do not forget – every type of ginseng has a different effect. For young, active people, workaholics and/or intensive trainers, recommendable is the Siberian ginseng. While, for older people who lack energy, the Asian ginseng is better. Rhodiolae rosea – it is perfect for over exhaustion and stress accumulation due to intensive physical overloading. That is why athletes like it very much. At the same time, it helps to relieve fatigue from intellectual activities. Ashwagandha gives energy, increases strength and endurance. It has good effect in cases of anxiety, bad sleep, and decreased immunity. Supports hormone balance, slows down the ageing processes. 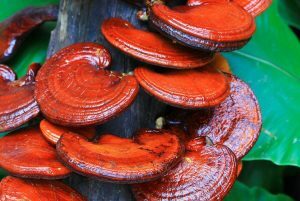 In this group are also the famous Reishi mushrooms, Cordyceps, Leuzea, Jiaogulan, Astragalus, Schizandra, Ocimum tenuiflorum etc. Some researchers claim that adaptogens are only twenty, others say they are much more. 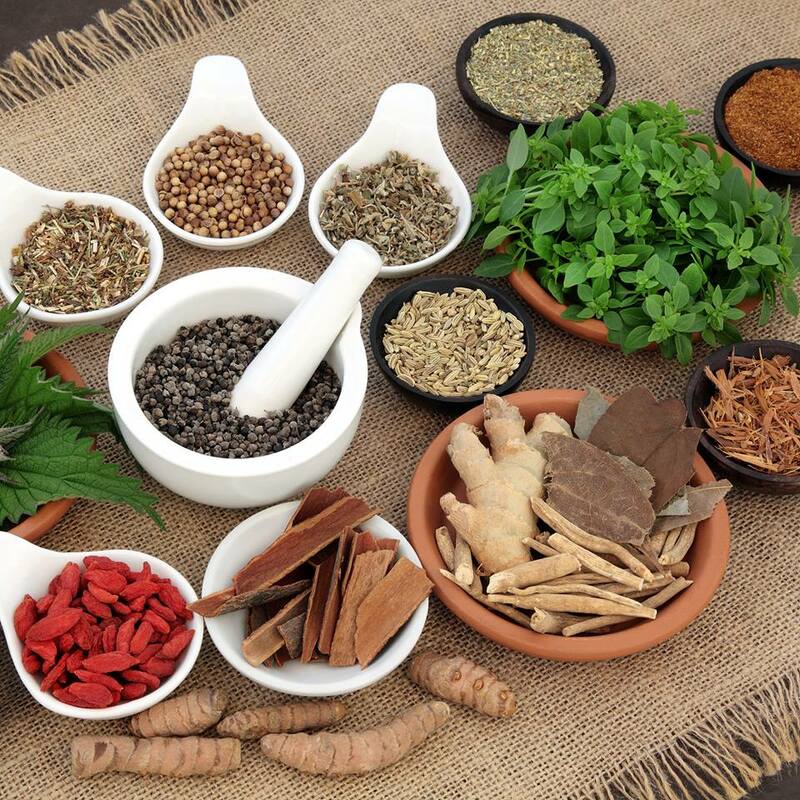 However, the important thing for you is to find among them the herb or combination of herbs which is best for you and to take it the way it is prescribed to you.